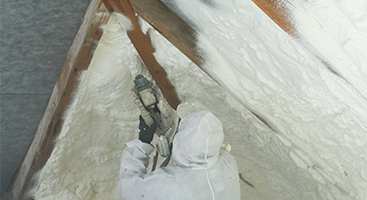 Spray foam insulation is a sound investment for your home or building. Year-round, your home or building will need to be well-insulated to control moisture, keep it cool in the summer, and warm in the winter. It might not seem that important of a procedure, but without insulation, staying inside would not be comfortable. 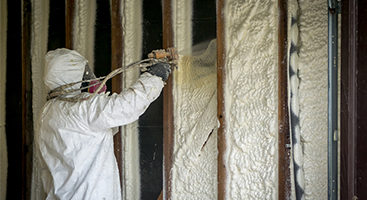 Spray foam insulation is an easily-applicable insulation that can be applied in as little as two to five hours. That’s right, on average your insulation service can only take a few hours to apply, but last many, many years. In fact, spray foam insulation can last up to 100 years before it needs to be replaced. 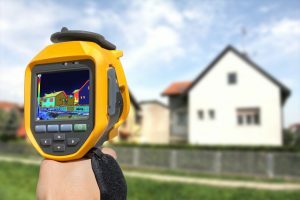 Why is spray foam insulation more desirable for your house or building than fiberglass insulation? Well, fiberglass insulation can leave behind tiny particles in the air, which can make breathing difficult, especially for people with respiratory issues. For example, spray foam insulation is lung-friendly, meaning that it does not leave particles in the air or cause lung issues in respiratory patients, such as individuals with Cystic Fibrosis. Because it is an insulation that does not cause breathing issues, spray foam insulation has risen in popularity in the insulation industry. There are other benefits to spray foam insulation as well. Not only is it better for your lungs, but it is better for your wallet. Spray foam insulation works well to insulate your house or building, so much so, that you won’t need to rely on your AC or heater as much. This can lower the amount of energy required to cool and heat your home, which lowers you energy bill at the end of each month. 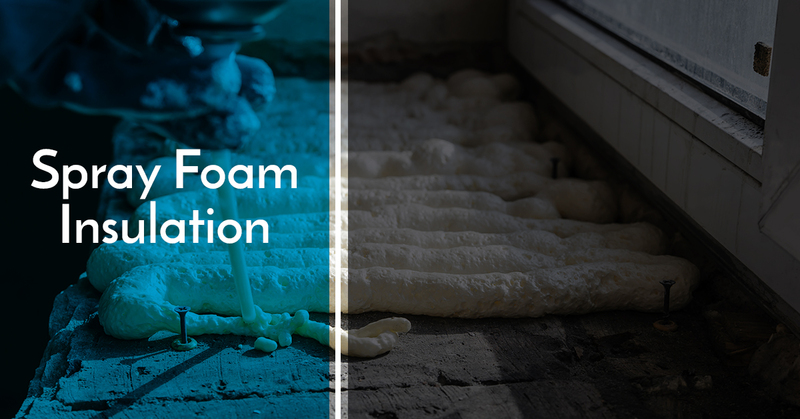 Spray foam insulation is one of the few items that “pays for itself.” This means that though the initial costs are high, over time you save large amounts of money that repay that beginning investment. 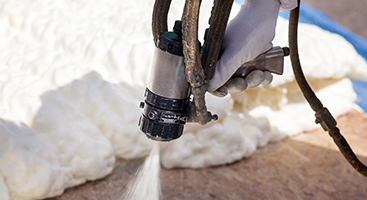 If you are interested in our spray foam insulation services, contact us today to schedule an appointment. Spray foam insulation is easily installed and requires little to no maintenance! What you can expect from us during an installation is professionalism, efficiency and follow through. We start by sending our prep crew out who will ensure that everything is ready for the spray team when they arrive. This is normally done a few days before but can be done day-of, depending on the job. This can include caulking, any removal of existing insulation, covering windows, fire caulking, fire blocking, laying vapor barriers, double studding or installing chutes. Once the prep is done, it’s time for the magic to happen. Our sprayers will arrive and ensure that everything is ready to be sprayed, if not, they and their team will touch up anything that needs to be. While spraying, our installers ensure to be careful with where they are and what they are spraying. If they have any questions, they will absolutely ask you. Once the spraying is done the cleanup process begins. If we are spraying an area that will be covered (such as exterior walls) the foam will need to be “scarfed” (cutting it down to be uniform) and then it will all be cleaned up and disposed of. While we do primarily use spray foam, we can, and do provide any type of insulation based on our customers’ needs, wants, and budget. 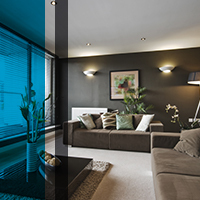 Whatever your needs may be, contact us for your free quote!